The amazing thing is, this won't be the first time that a Skyline of that generation has netted over six figures. 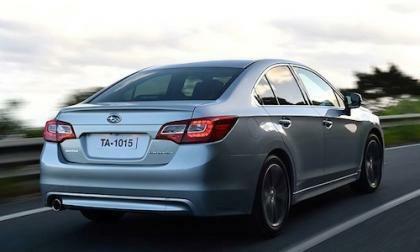 Subaru created a niche market here in the U.S. starting back in 1974 and they are dominating the AWD market today with the 2015 Impreza, XV Crosstrek, Legacy and Forester. 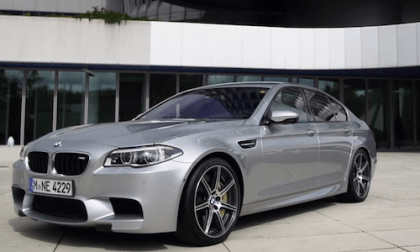 What is the most expensive BMW paint? It’s called Pure Metal Silver and it looks like chrome. Is a 2.0-liter turbo WRX engine in the works for Outback and Legacy? Subaru could axe the 3.6-liter six cylinder and put the 2.0-liter WRX turbo in the Outback and Legacy. 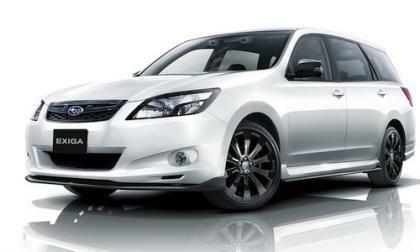 Read more about Is a 2.0-liter turbo WRX engine in the works for Outback and Legacy? 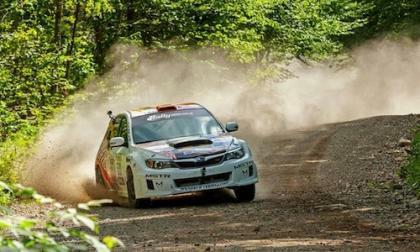 Why is Subaru WRX STI the car of choice for top rally racing privateers? The rally-bred 2015 Subaru WRX STI has a long history of motorsport success and is why privateers use its predecessors. Read more about Why is Subaru WRX STI the car of choice for top rally racing privateers? 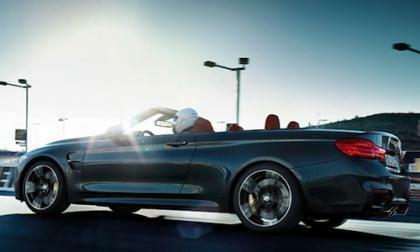 The new 2015 BMW M4 Convertible looks good at the strip and runs the quarter in 12.2 seconds at 117.3 mph. Watch the video. Toyota has been testing a new “hard-core” 2015 GT86 Limited Edition GRMN 86 in Japan and it could be ready for sale by mid 2015. 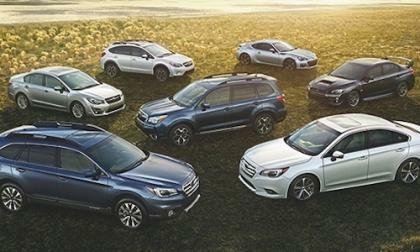 Subaru may be planning a new 7-seat SUV and it could be revealed next year and be in U.S. showrooms in 2017. Whatever Happened To That Compressed Air Car Anyway? 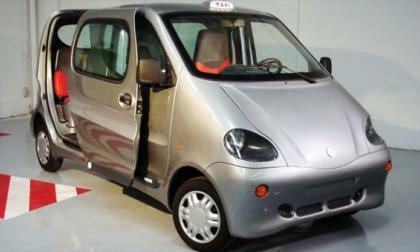 Remember that compressed-air powered car that Tata in India was going to build? Whatever happened to that? 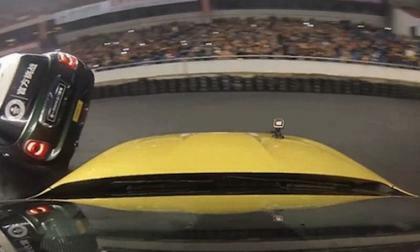 Read more about Whatever Happened To That Compressed Air Car Anyway? 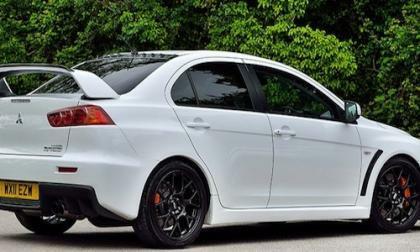 Mitsubishi’s executive vice president in the U.S. says Lancer Evolution’s time is gone. Will high-performance be a part of the brand’s new direction? 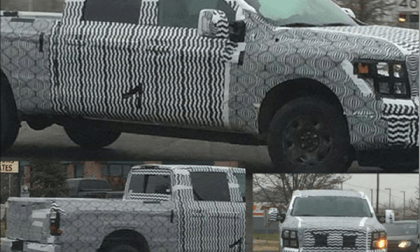 Did Someone on Facebook Just Capture the 2016 Nissan Titan Diesel Testing? Photos on a popular diesel forum on Facebook may be of the 2016 Nissan Titan with the Cummins Diesel driving the streets of Indiana. Read more about Did Someone on Facebook Just Capture the 2016 Nissan Titan Diesel Testing? 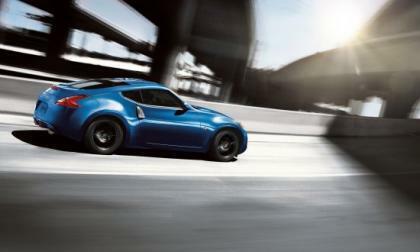 Hang On, a Hybrid Nissan 370Z? A new rumor has been whispered that the next-generation Nissan Z car will have a hybrid powertrain, a is expected in the next-gen GT-R.
Read more about Hang On, a Hybrid Nissan 370Z? O Z! My Z! our fearful trip is done.. New 370Z to have multiple engines? 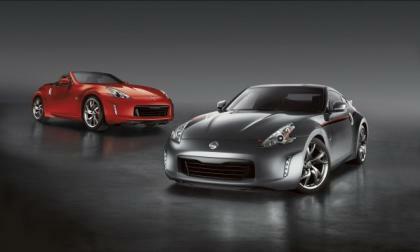 The 370Z will soon have a successor, this much is clear. What shape it will take or how it will be propelled is just another unanswered question. 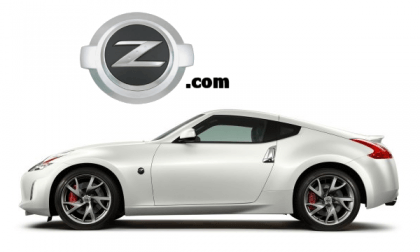 Speculation is that more than one engine option may be coming to the new Z. Read more about O Z! My Z! our fearful trip is done.. New 370Z to have multiple engines? 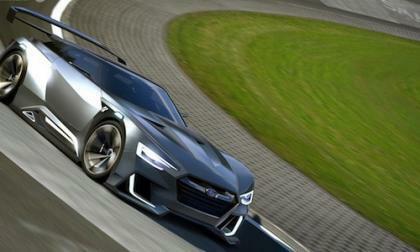 Check out this latest performance car from Subaru! 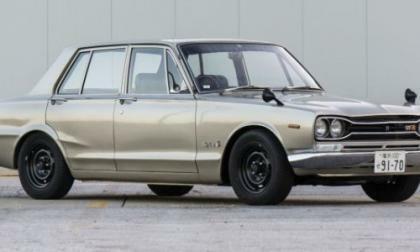 The Japanese automaker used a dried fish for inspiration. 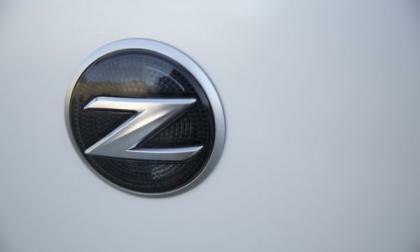 A domain name originally procured to market the Z car has been sold to a Japanese domain name registrar. 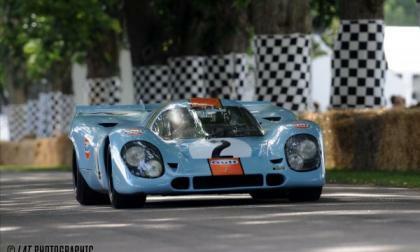 The Z name was worth nearly $7 million. 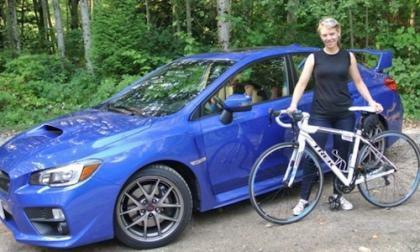 Is the new Subaru WRX STI too hot for female drivers? The 2015 Subaru WRX STI is purchased by guys who want a performance car with exceptional driving dynamics. Is it too hot for female drivers? Read more about Is the new Subaru WRX STI too hot for female drivers? 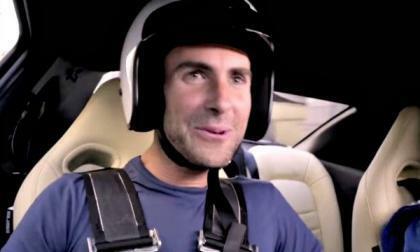 Can Adam Levine Sing The New Maroon 5 Single While Being Given the Full Nissan GT-R Treatment? In a new two-minute video, Adam Levin of Maroon 5 and a star on NBC's The Voice attempts to sing the band's new single Sugar while flying around a closed course in a Nissan GT-R. Watch the result. Read more about Can Adam Levine Sing The New Maroon 5 Single While Being Given the Full Nissan GT-R Treatment? After buying a 1996 Nissan Maxima from a seller on Craigslist, Nissan fully restored it to its original glory and unveiled to, appropriately, the original owner. Now they have their own tongue-in-cheek video to show it off. The LA Auto Show is all about showcasing the best and brightest and for Infiniti, it's about showing off a quarter century of innovative firsts. Here are the best of their best. 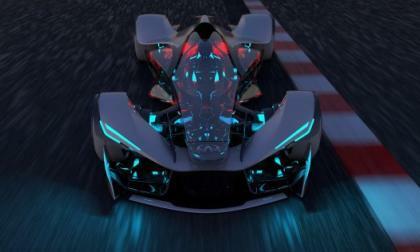 Although it is only a design challenge entry, the Infiniti SYNAPTIQ is a concept that not only visualizes the near-future, but also showcases where Infiniti's designers are headed. 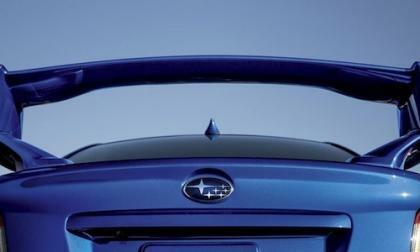 How did Subaru and STI develop the 2015 WRX STI performance car? They went to Germany and used an iconic Finnish race driver. Nissan Will Build the IDx "retro Datsun" As a Z-car. 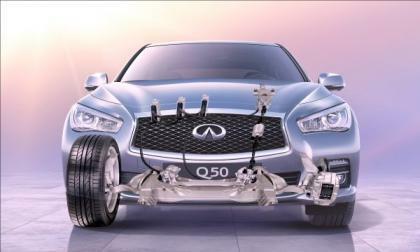 Will It Replace the 370Z? Nissan says that the IDx concept car will become a new member of the Z family. Might it be replacing the 370Z? Read more about Nissan Will Build the IDx "retro Datsun" As a Z-car. Will It Replace the 370Z? 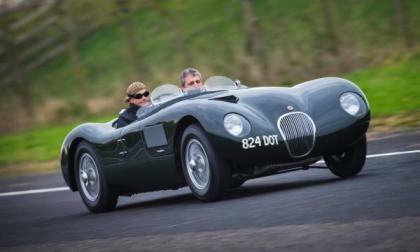 A new program from Jaguar Land Rover just launched with its first customers getting the behind the wheel of some beautiful, classic Jaguar vehicles in a variety of experiences. One of the largest classic motor shows in the United Kingdom features a car that is likely as well-known to automotive film buffs as is McQueen's Mustang from Bullit, the Porsche 917 from Le Mans. 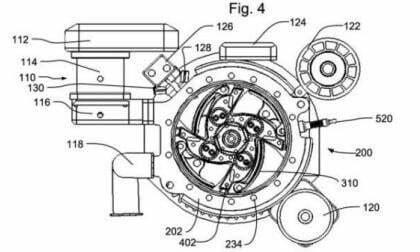 Wankel would be proud as a California startup has patented a new type of rotary engine which appears to address many of the problems of the original design Mazda made famous. What can you do with your off-time this fall? Rake leaves? Start Christmas shopping? 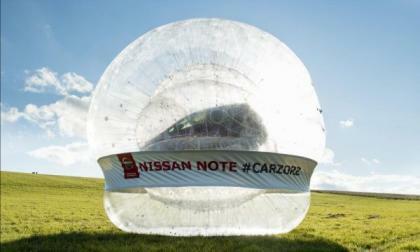 Why not create the world's biggest Zorb? Then put a car in it? To heck with normal stuff, let's do the Zorb. A 14R-60 GT86 limited edition coupe launches in Japan as Toyota's wildest 86 yet. 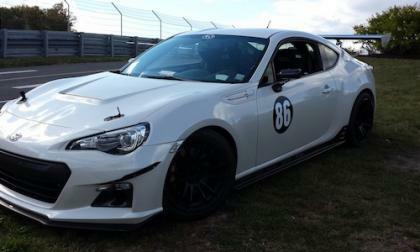 Why does this track-ready model point to a future Subaru BRZ STI? There are few cars as truly iconic as is Chevrolet's Corvette Stingray. 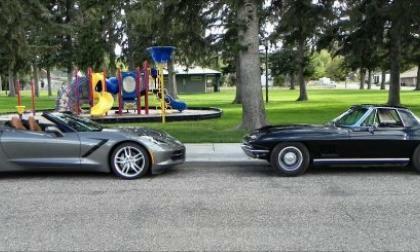 We had the chance to have old meet new as a classic said "hello" to the new-generation. 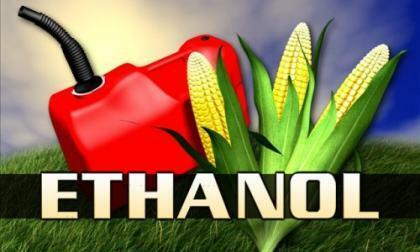 The UAI and the EFC have called the EPA MOVES2014 corn ethanol emissions model "seriously flawed" and are calling for peer review of the emissions estimates in the annual report.